Largs Writers Group meets on Monday mornings from 10 o’clock till noon in Largs Library. Weekly collection of £1 each for use of the room. You might also be interested in the regular events run by our friends Poems and Pints – they meet twice a month – on the 1st Friday of the month for lunch (bring your own) at the library, 12-2pm, and on the 2nd Tuesday of the month* in The Waterside where you can buy your own pints (or whatever). The idea is to share poems and be sociable. I am looking for a writers group to join. I live in Greenock but the local group meeting times doesnt suit me. Would I be able to join your group? 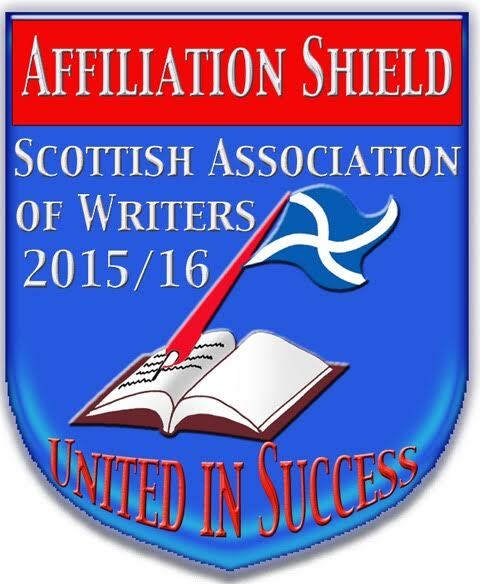 Hope your all well, I’ve joined a writers group here too but want to keep up with my pals from Largs as a online member. Hi, I’m looking to find a good writing group, but work shifts wouldn’t let me attend in person for the most part. How do the online attendees participate? I have just moved to Largs from Western Australia, and am interested in your writing group. I have written several Y|A books , though non published and would like to meet other people who enjoy writing. My Name is Penelope, . I have just moved to Largs from Western Australia, and am interested in your writing group. I have written several Y|A books , though non published and would like to meet other people who enjoy writing.